Because Together We Can Make Your Dream A Reality. 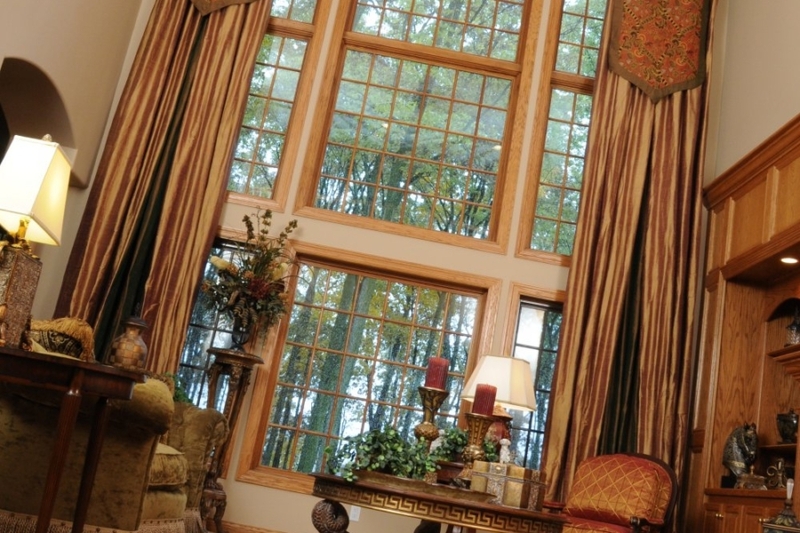 Getting the right window treatments for your home can be a challenging, if not an outright frustrating experience. The products and styles are endless and the functional aspect of window coverings can not be understated. To make the correct choices for your home you must first know what is available and what treatments and features best suite your needs. A true expert (like our design team here at Evco) must not only have the art of design but also the science of function. That is why we insist that all of our designers go through extensive training and education on new products, newest fabrics, as well as the newest fabrication methods available. This way, our designers know exactly what can be done and what can’t. When a designer knows how something is built, they can give give you advice that others who aren’t train simply can’t. Remember, window coverings are an aesthetic part of your home decor as well as an important element of your homes function. We strive to make the rpocess of choosign what is best for you as simplified and correct as possible. Not only do each of the above mentioned treatments have unlimited style and color options, but there are many operating systems to consider as well. In fact, we can even create a voice activated control system for you. Just say the words, and your blinds will automatically open. 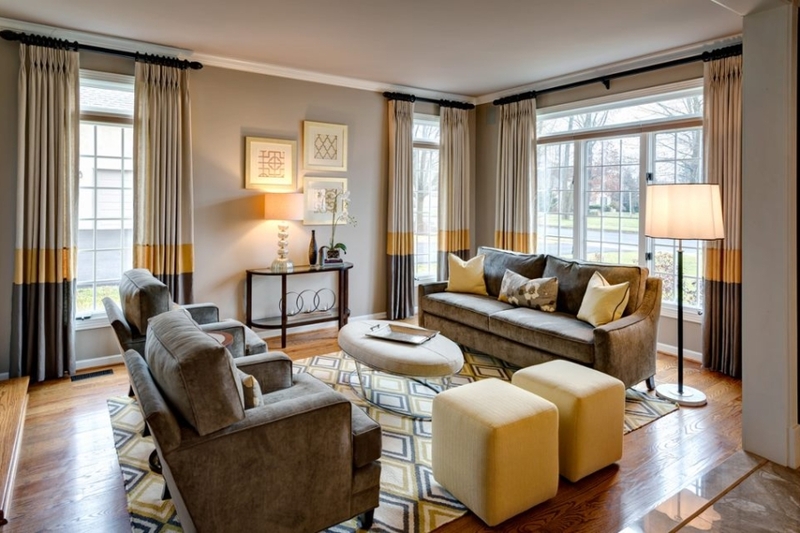 But window treatments also have the functional aspect of light filtering, insulation, sound absorbency, privacy and the aesthetic view to consider as well. 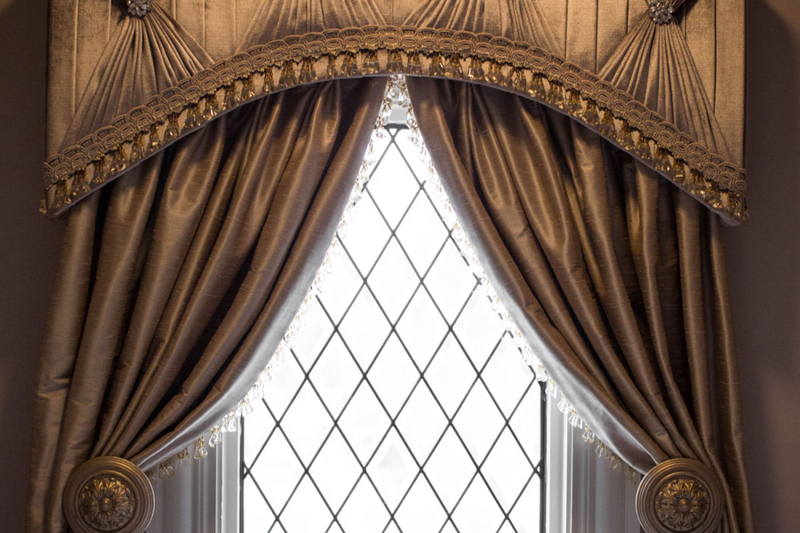 In short, with our expert design, production, and installation team, Evco Interiors is your best source for custom window treatments. That is why major players in the hospitality and gaming industry continuously choose Evco Interiors and why many designers and project specifiers elect to refer their clients to Evco Interiors as well. We are just a phone call away…and as always, our consultations are free.